A voluntary, third-party European certification mark, The ‘Keymark’ was established and is jointly owned by two European standards organisations – CEN (European Committee for Standardisation) and CENELEC (European Committee for Electrotechnical Standardisation). "It is intended to demonstrate to the consumer or user of a product that not only have initial samples been assessed and satisfied the requirements of a particular European standard for CE-marking purposes, but that bulk production conforms as well." Approval of the manufacturer: The production facility is audited by assessors, who will check that the staff, processes and equipment are suitable to guarantee and control the product quality. 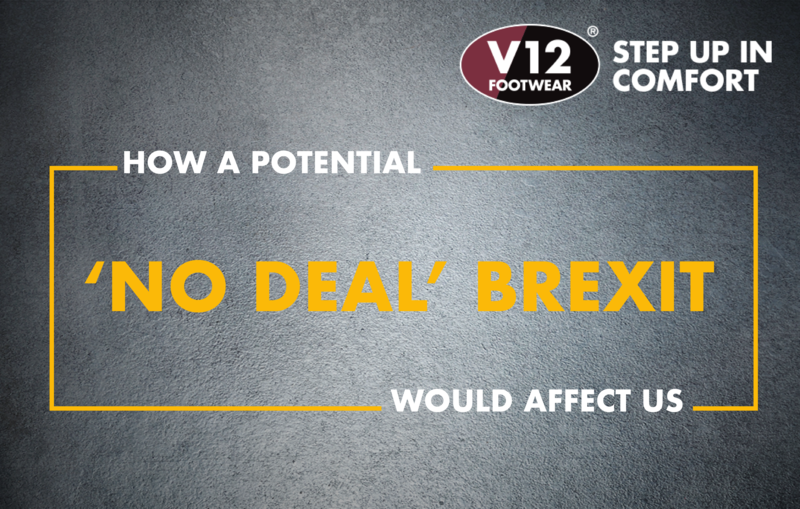 Approval of a given model of footwear: On every product for which the manufacturer requests the Keymark, product testing is carried out to EN 20345. The manufacturer can only use the Keymark if the product passes the tests and has had a satisfactory factory production control audit. Production control: The manufacturer entitled to use the Keymark will be required to give a written undertaking that the quality will be maintained and that quality control tests will be carried out on a regular basis. As part of the Keymark process, routine auditing will be carried out by SATRA. They will also carry out sufficient ‘ongoing conformity’ tests in independent laboratories – on samples randomly collected from the production line or from the market – in order to verify this claim. In order to obtain the Keymark, suppliers of safety footwear must have effectively satisfied the requirements of The European Personal Protective Equipment (PPE) Directive, in that initial product type tests must satisfy the requirements of EN ISO 20345. In addition, a ‘technical file’ must be submitted detailing design details, master materials lists, general organisational details, quality assurance procedures and test results. The manufacturer must also establish and operate a product-related factory production control (FPC). This needs to take into account the elements of the EN ISO 9001 quality management system standard, in addition to the processes of the related production line from the raw material to finished product. Storage must be included. In addition to routinely auditing the FPC, SATRA will also routinely take test samples from both the production line and the market place for independent testing to ensure ongoing compliance. The Keymark can be used on its own or in conjunction with other ‘quality marks’. 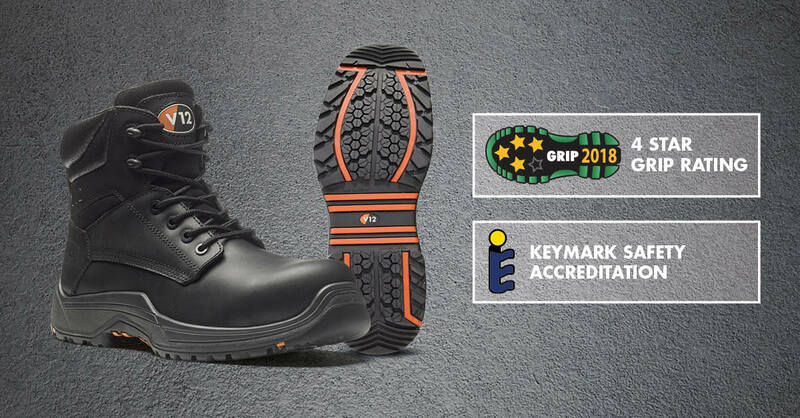 Therefore, safety footwear manufacturers who are members of SATRA may also apply for Keymark certification, as well as the SATRA Quality Mark Approved Product Award. 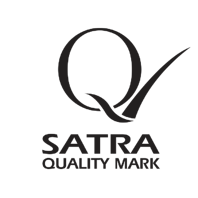 The SATRA Quality Mark is used to demonstrate consistent quality and give customers extra confidence in buying SATRA Quality Mark holders’ products. 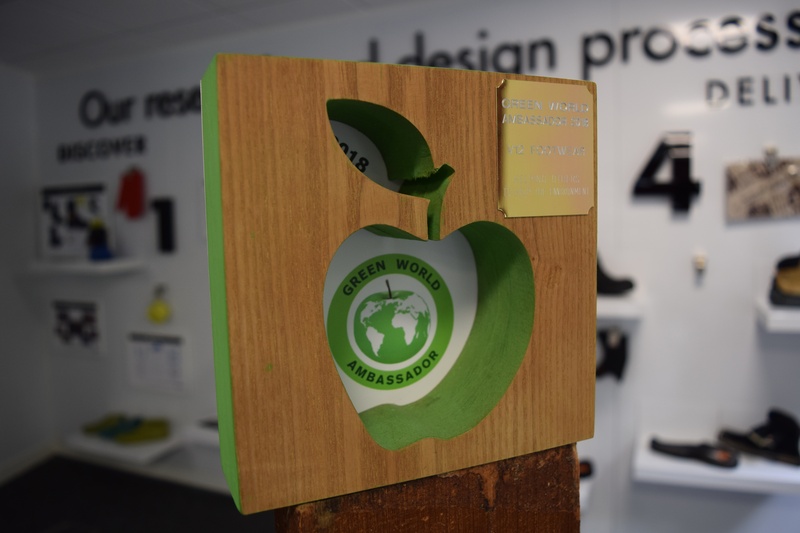 The Quality Mark logo is exclusive to member companies and signifies that the product has been assessed as ‘fit for purpose’. It also indicates that the product is from a manufacturing environment which includes ongoing product conformity assessment through a quality assurance system in addition to a rigorous inspection and testing regime to ensure consistent production at an acceptable level of quality. 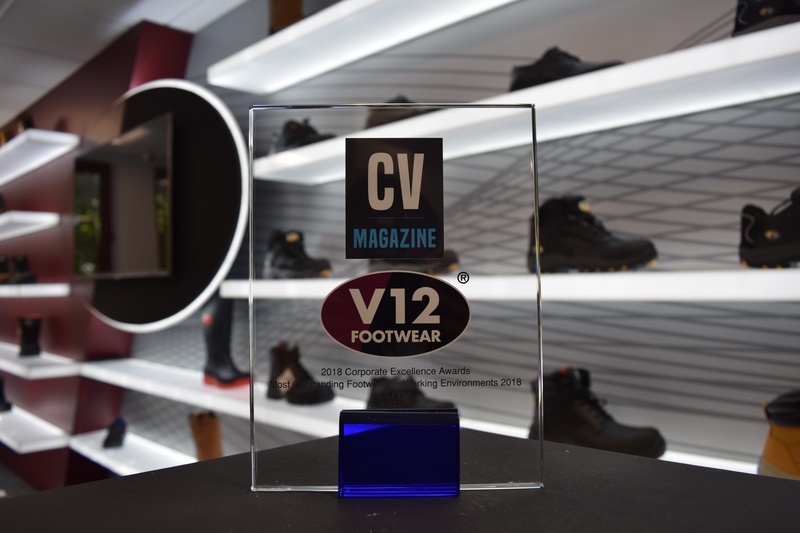 WHat V12 products have keymark accreditations?